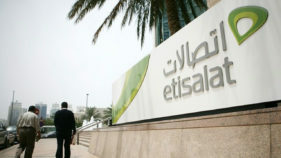 Lending bankers yesterday took over telecommunications company Etisalat and subsequently announced changes in the shareholding structure of the company. 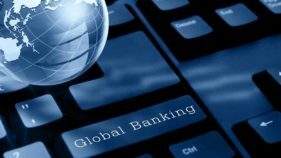 The product known as GTPatriot allows serving members of the military and paramilitary institutions to open accounts with zero minimum balance, while offering reduced Current Account maintenance fees and access to loans at reduced interest rates. 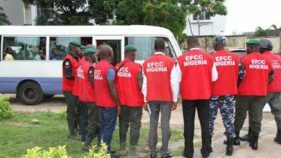 The Economic and Financial Crimes Commission (EFCC) says it may declare a former Commissioner of Local Government in Niger wanted after a further N2 billion was traced to his UBA account by the agency. 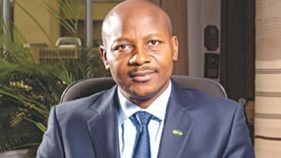 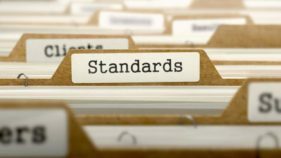 Stakeholders in the nation’s non-oil sector have urged exporters to comply with regulations guiding the entire value chain of export business in Nigeria to enable them to access global markets. 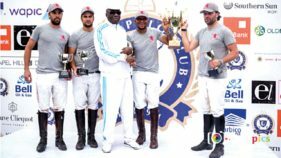 The second leg of the on-going NPA Lagos International Polo Tournament galloped off to an exciting beginning yesterday with Kano H. Hago defeating Lagos Balmoral International 6 1/2 - 6 in the Low Cup of the competition sponsored by GTBank. 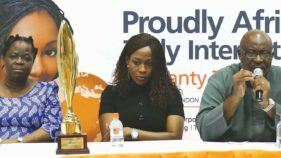 Still in victory mood, the Kings were expected to battle Lagos Lintex yesterday in the final of the Open Cup, just as STL and Ibadan Jericho battled for the Silver Cup at the same venue, Lagos Polo Club, Ikoyi. 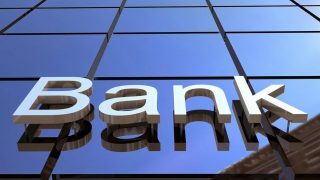 Guaranty Trust Bank Plc (GTBank) emerged the ‘Best Corporate Governance Africa’ in the financial services category at the 2017 Corporate Governance Awards. 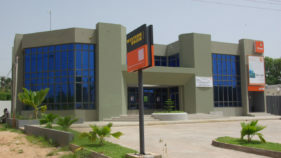 I arrived BOI with 25 years of fast-paced experience gained from reputable institutions such as KPMG, GTBank, Ecobank, Universal Trust Bank (acquired by Union Bank), UBA Group and Heirs Holdings. 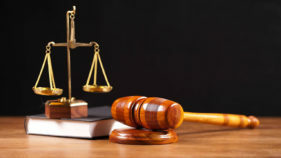 A Chief Magistrate’s Court in Aba has issued Bench Warrants against six banks for their absence as defendants in the suits brought against each of them by the Abia State Board of Internal Revenue (BIR). 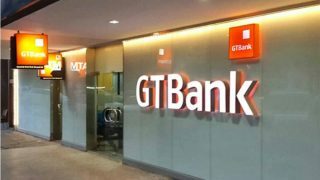 Guaranty Trust Bank Plc has given one of its customer, Abdulkareem Buhari, a new Porsche car as a reward for being the winner of the Porsche 911 Giveaway Draw for Platinum Banking Customers.